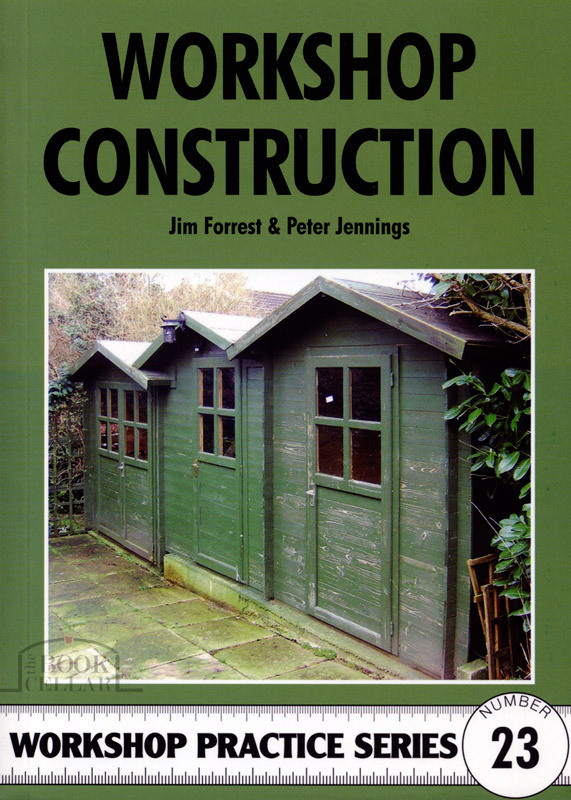 This book is written as a complete work on the construction methods used in building a relatively inexpensive workshop for a model engineer. It not only contains the details required to build the floor assembly, walls and roof, but also covers the peripheral areas including layout, planning regulations, tools, materials, cost saving ideas, drainage, power supply, lighting, heating, fitting out, security and maintenance. The design is easily adaptable and most variants are covered including several floor types, lean-to construction etc, and illustrative drawings are used extensively to show precisely how the building is detailed. Illustrated with black & white photos and diagrams. Softcover published by Nexus Special Interests, England, 1995, 133-pages, indexed, 15cm wide x 21cm high, new.